Do you regularly, sometimes all round the clock, without payment, look after someone else who has additional needs or health problems, maybe a partner, parent, child, friend or neighbour? If the answer is YES, please ensure that you let the surgery know. You will then be registered here as a carer, which means that your caring commitments can be taken into account and the practice will do its best to accommodate you with suitably timed appointments whenever possible. encourage carers to register themselves as carers. urge carers to look after their own wellbeing as well as that of the person being cared for. respond to any feedback/suggestions from carers. supply up to date information to signpost carers to essential information and support mechanisms. provide information about benefits and knowing your rights as a carer. Caring can become very isolating. Crisis points can be avoided with the correct support. A local authority carer’s assessment could identify positive outcomes to support you in your caring role. Being healthy makes caring less difficult. Opportunities for sharing through carers’ groups can be extremely helpful. 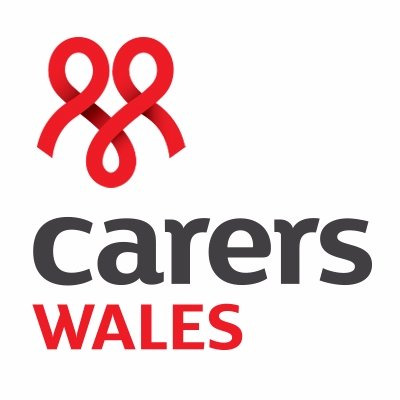 For Further information, advice and support please click the image below for the Carers wales Website.